Bring Hyrule to life in puzzle form! 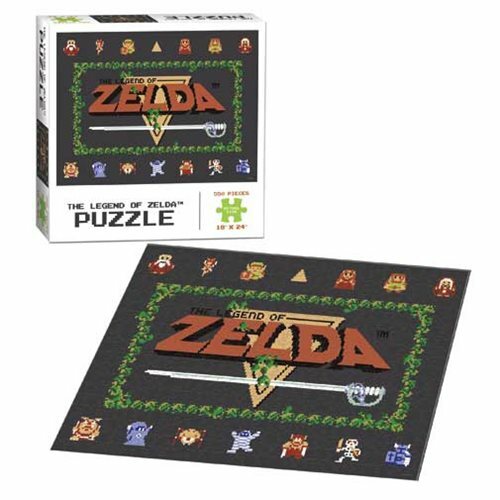 Begin your own adventure with this nostalgic The Legend of Zelda Classic 550-Piece Puzzle! The 550-piece puzzle measures about 24-inches wide x 18-inches tall when assembled. Ages 14 and up.